New York States’ sexual harassment prevention laws passed this spring are among the most comprehensive in the US. As a result, HR practitioners and their organizations should have plans well underway to meet the new requirements as deadlines are fast approaching. 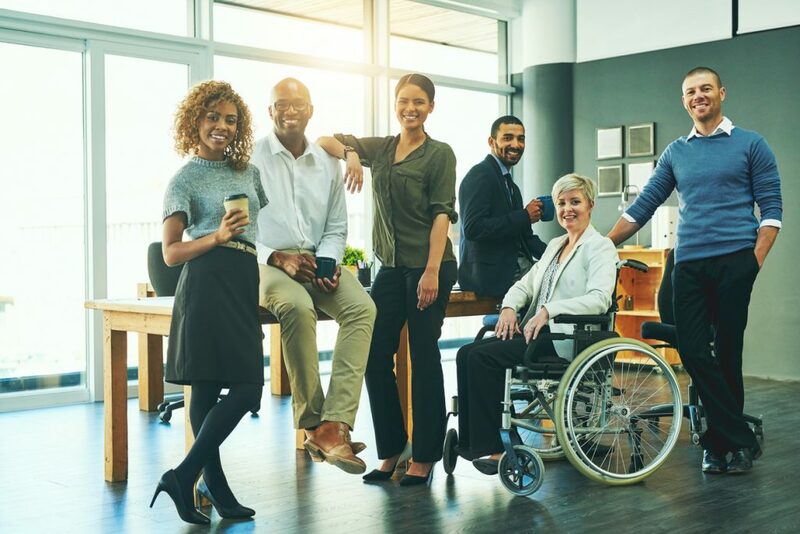 Raising awareness of disability discrimination is an important step in creating a diverse and inclusive workplace culture, while also helping your organization avoid discrimination claims in recruiting, hiring and promotions. Unfortunately, employees and job candidates with disabilities continue to face numerous barriers. In 2017, disability discrimination made up almost 32% of all discrimination charges filed with the Equal Employment Opportunity Commission (EEOC). Only retaliation (48.8%) and race discrimination (33.9%) charges were higher. And in spite of a tight job market, only 18.7% of individuals with a disability were employed in 2017, compared to 65.7% of people without a disability, reports the US Bureau of Labor Statistics. That means individuals with a disability face an unemployment rate (9.2%) that is more than twice that of people with no disability (4.2%).